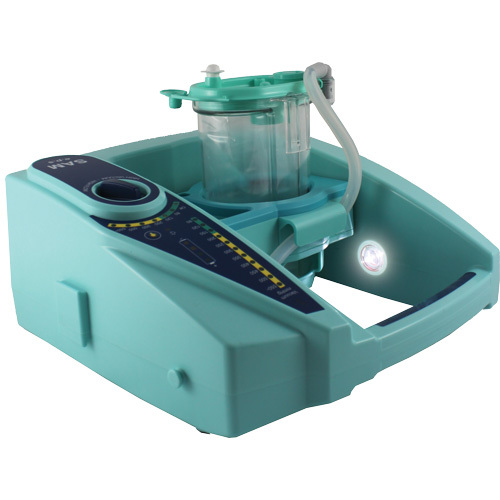 There is no standard location for emergency suction. 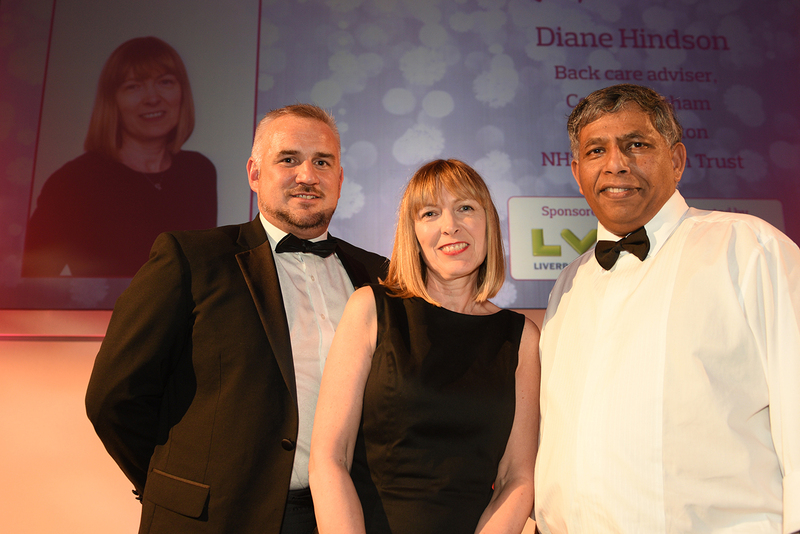 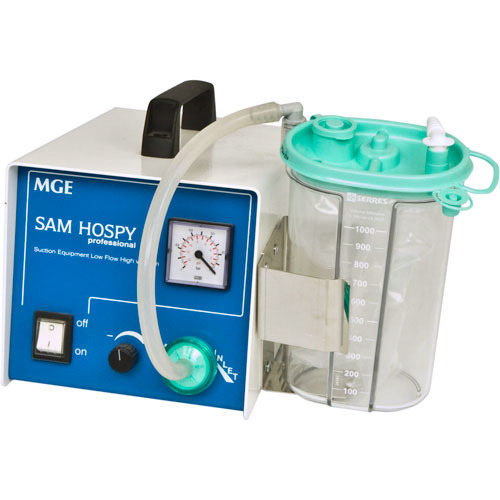 It may be a hospital bed, a wet hillside or even the dark interior of a vehicle following an RTC – but whatever the situation SAM e.p.s has been designed to cope. 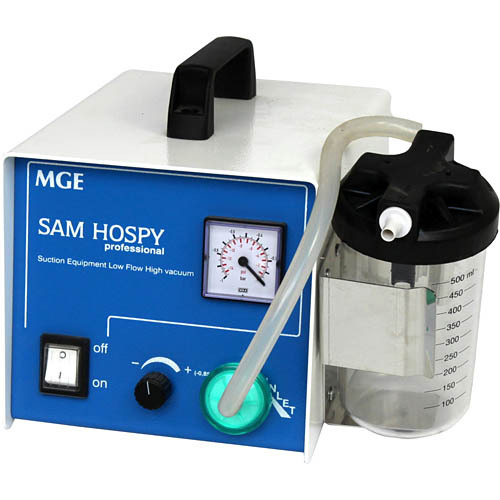 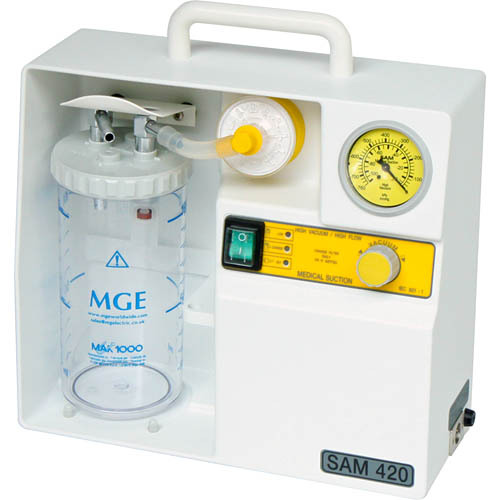 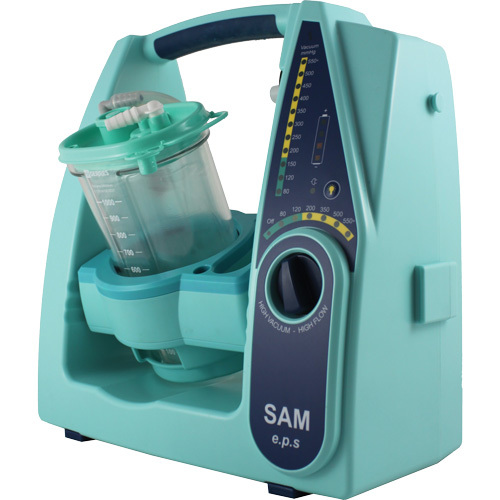 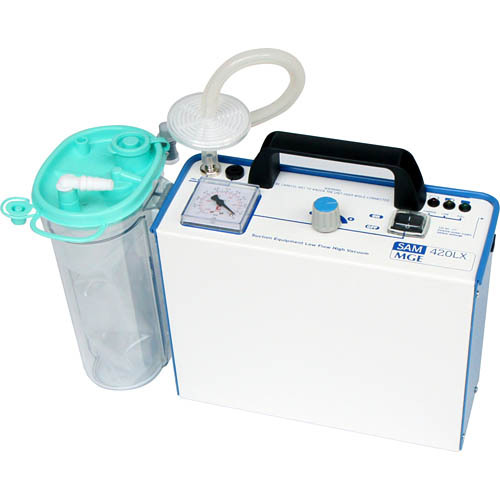 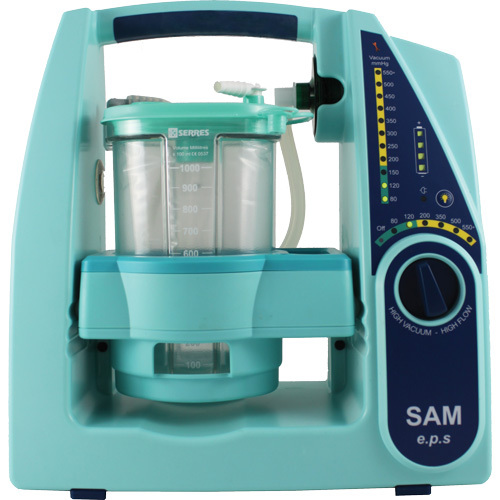 Uniquely, a rotating canister cradle means SAM e.p.s will operate on uneven surfaces where other portable suction machines cannot. 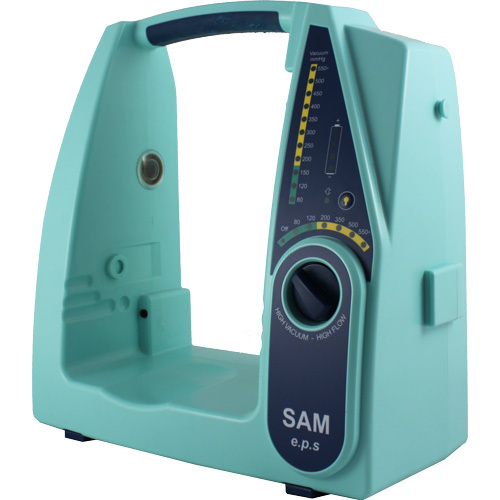 In addition, SAM e.p.s incorporates a super-bright LED light to assist in low light conditions. 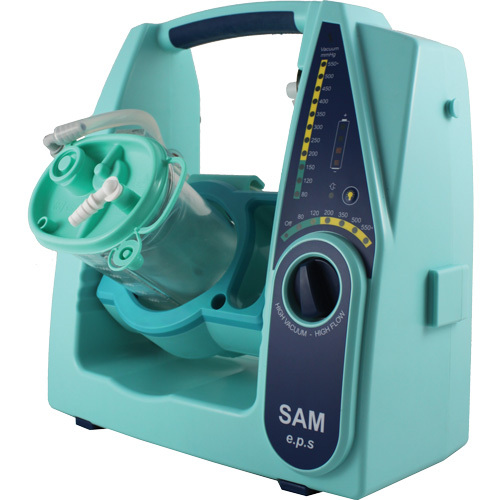 Click the SAM e.p.s Brochure to find out more information.